Storyboard That is a nice storyboarding tool that I just learned about from David Kapuler. Storyboard That provides you with three frame and six frame templates in which you can create your story. To help you create your story Storyboard That provides dozens of scenes, characters, and text bubbles to fill your storyboard's frames. Each element that you drag into your storyboard's frames can be resized, rotated, and repositioned. 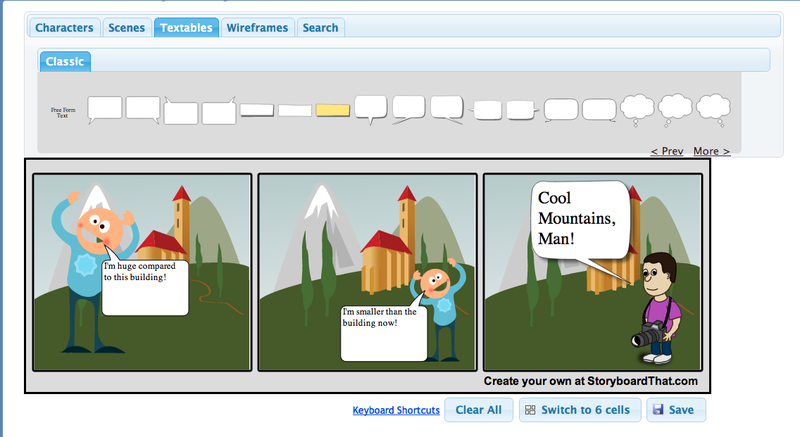 Storyboard That could be a good tool for students to use to create simple cartoon stories. 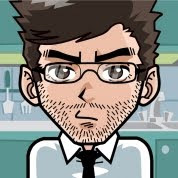 Students can also use Storyboard That to create outlines for longer creative writing projects or to script videos they're producing. Storyboard That's free plan allows you to save three projects per day. You do have to register on the site to save your work.